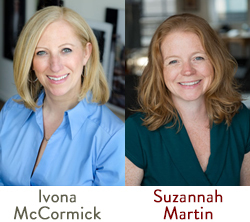 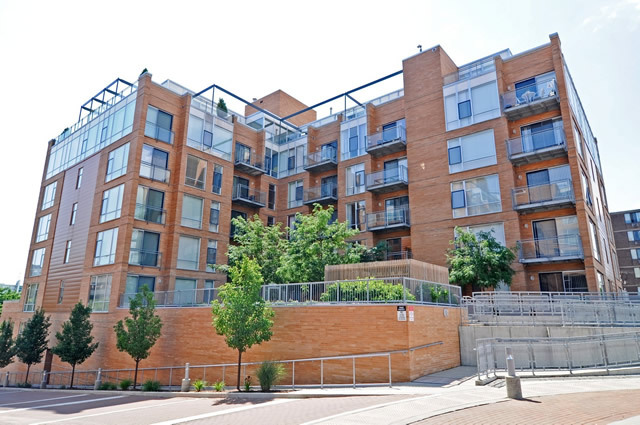 "Sienna Court, located at 1720-1740 Oak Avenue in Evanston, has had ongoing litigation with the original developer of the project which has limited some financing options with larger banks, but can be financed by some local community banks." 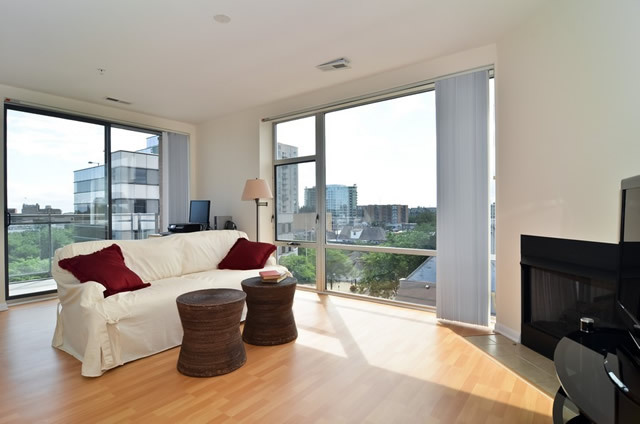 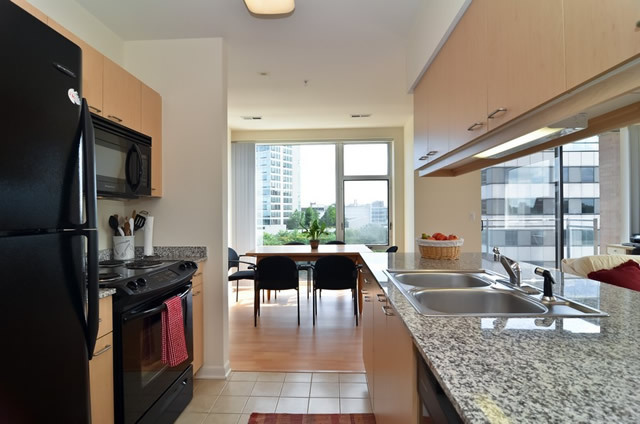 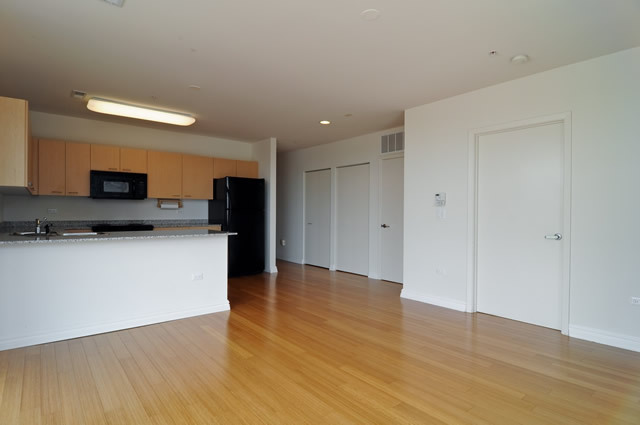 Sienna Court condos at 1720-1740 Oak Avenue in Evanston boast spacious, bright and open layouts with modern fixtures and appliances, in-unit washers and dryers, fireplaces, terraces and balconies. 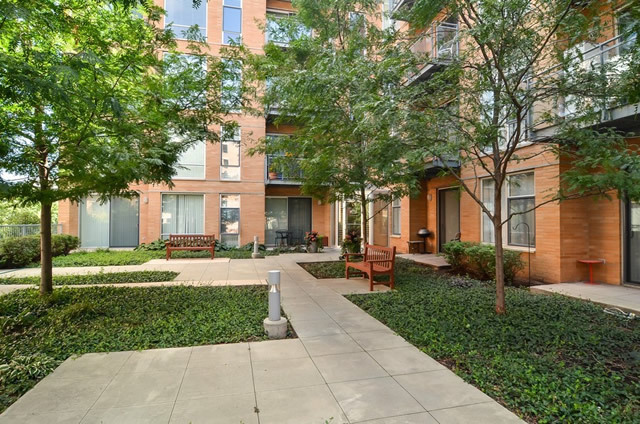 The building also offers a number of amenities including a fitness facility, swimming pool, and generous landscaping. 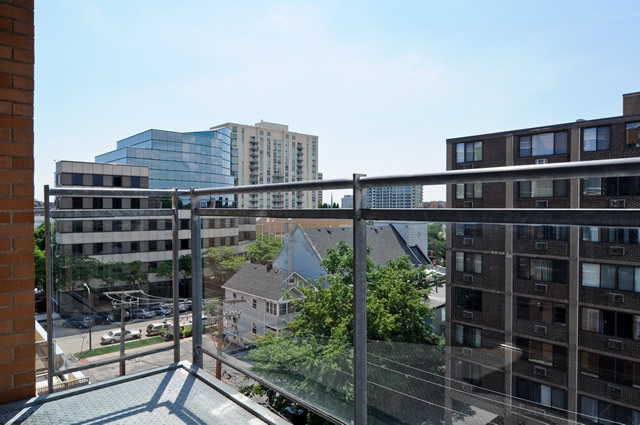 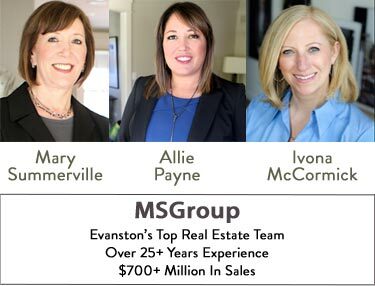 The location of 1720-1740 Oak Ave is convenient to students and Chicago commuters alike, just a short walk to downtown Evanston with all of its shops and restaurants, the Metra and CTA trains and Northwestern University.